With better user experience as the starting point, Number technology LTD produced a series of unique style products. 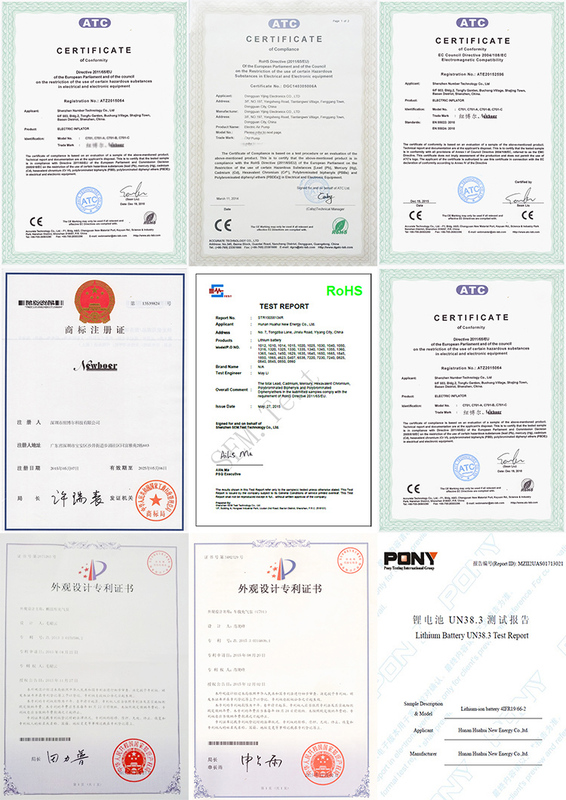 Number technology LTD has its own brand “ NEWBOER”“纽博尔”, with products sold well in many countries and areas, now has earned a very good reputation in Asia, European and America market. We knows what user need and understands innovation is the key to win the customers. For many years, Number technology LTD insists on product innovation and continuously improves user experience to create a better wonderful life. With experience engineering team, global market commissioner, perfect quality management system, Number technology LTD efforts to provide our customers with the latest, fastest and best product. Also OEM & ODM services as required. By encouraging our product engineer to interact with our user, listen what customer need, Number technology LTD has launched a series of product that satisfy customers’ need. Adhering to the “customer first, forge ahead” business philosophy, Number technology LTD provides our customers high quality procuts and services. Professional pre-sales and after-sale service; 24hours call service. Own mold room & injection molding workshop. Private mode of all our product with own property rights. Can provide products solution fast and conveniently. With strict quality inspection, every product will be checked before shipment. Also Three year warranty, without no quality worry. Email or call us. Looking forward to serving you.